Our go-to names for everything beauty, these are the top 14 influencers, bloggers and vloggers who can share your beauty brand with the world. Meet the biggest names in beauty blogging. The Artists, the YouTubers, the Instagrammers and the Greenies who are revolutionising the world one post at a time. These are the trendsetters and the rule breakers, the Australian and New Zealand-based beauty influencers who have highlighted and contoured their way into their audience’s hearts. 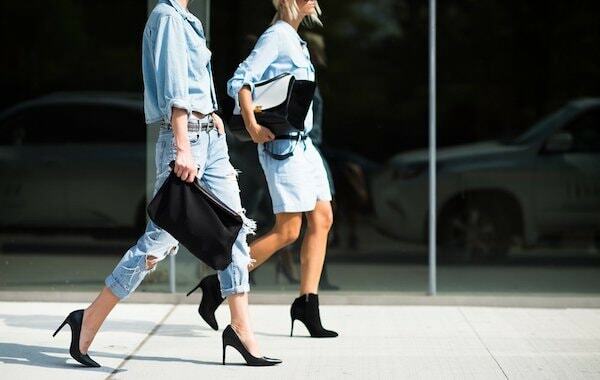 While influencers are the latest marketing and PR tool on the media scene, they hold a special place in the beauty world. 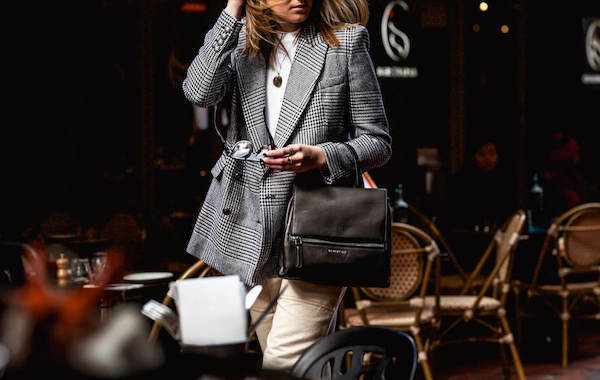 While fashion and interior influencers generally experience a dip in engagement as their follower counts creep upwards, beauty bloggers enjoy the opposite effects. Their sky-high follower and subscriber counts are backed up with ridiculously engaged audiences who trust what they’re being told and act accordingly. This symbiosis is built off the back of honesty and authenticity. For the most part, makeup is applied on camera in real time. Viewers can see the results for themselves and bloggers give their instant impressions. While this can be a scary thought for would-be brands, the approval from any of these 14 names could just be the key to your success! Scroll on and find our top picks for Australian and New Zealand Beauty Influencers! These are the professionals and the experts, those who create killer looks for a living and have built a profile with authenticity. Don’t expect cheap collabs or sponsored flat lays with this crew, they’ll only endorse the products they really believe in. But trust us on this one – getting your product on their pages throws some serious weight behind your brand. Find him at @maxmade, posting from Australia to 66, 800 followers. One of Australia’s leading makeup artists, Max May launched to fame as the man behind Lara Bingle’s golden glow. A self-taught genius whose work has appeared in the pages of Harper’s Bazaar, Oyster, Russh, Elle and Grazia, he’s the man to follow for the latest and the greatest in the world of beauty. Find her at @aniamilczarczyk, posting from Australia to 239, 000 followers. 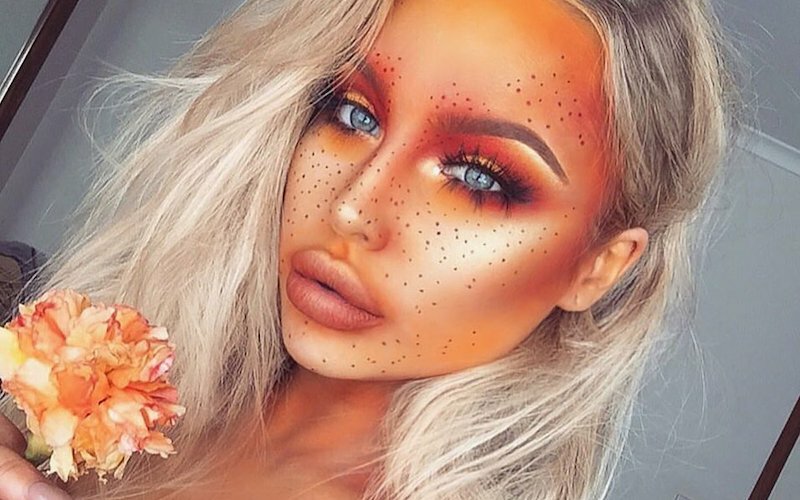 The girl behind some of the most iconic makeup looks of the past few years, Ania has cracked the viral market. Working on the most beautiful models Australia has to offer, Ania is the master of dewy skin and luminous looks. Our go to for brushed out brows, show stopping eyes and highlighter for days. Find her at @bybrookelle, posting from Australia to 756, 000 followers. The best in the business at glam looks and dramatic faces, Brookelle nails everything from Kylie Jenner lips to Coachella eyes. Forever on the cusp of new trends and “it” products, Brookelle is our pick for colour and sparkle, her feed covering everything from the classics to serious Halloween inspo. Find her at @makeupbyannalee, posting from New Zealand to 40, 900 followers and streaming to 113, 900 subscribers. This New Zealand based makeup artist is a jack of all trades. She can do the classics, the crazy, the whimsical and pretty much everything in between. Whether she’s painting her own face or those of her beautiful clients, we just can’t – stop – scrolling! These are the gods of the beauty world, the people who can make or break a beauty brand, creating waitlists or blacklists with a single video. They’ll do makeup tutorials and first impressions, curating a dedicated following of highly engaged fans through honest reviews and responsive videos. Getting the tick of approval from a Youtuber or vlogger can mean instant sales for your brand, but be aware that honesty is their policy! Find her at @lozcurtis (instagram) @laurenbeautyy (youtube) posting from Australia to 1.5 million followers and 3.6 million subscribers. One of the biggest beauty bloggers around the globe, Lauren Curtis is an Australian success story. 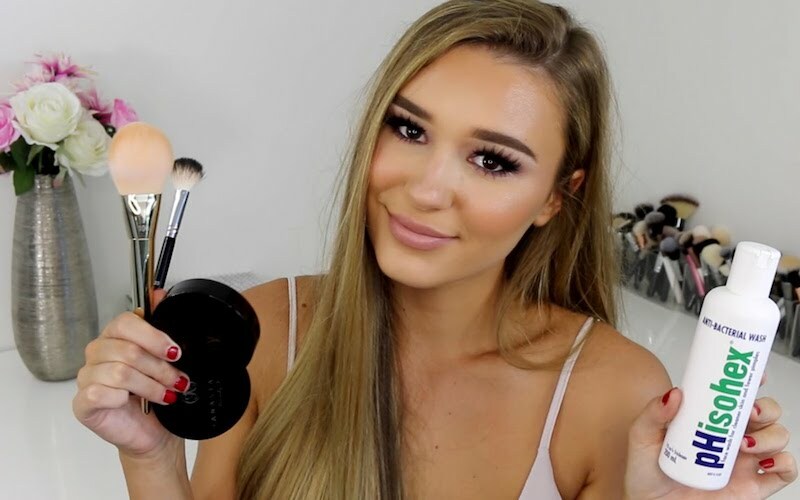 From her first video some five years ago, Lauren has grown a beauty empire, with millions of devoted followers looking to her for opinions, advice and the inside scoop on everything beauty related. Find her @sammyrobinson (instagram) & @Sammy Robinson (youtube) posting from Australia to 343, 000 followers and 500, 000 subscribers. One of the fastest growing names in the beauty vlogger scene, Sammy Robinson is our pick for down to earth blogging that makes everyone feel like a pro. Mixing drug-store finds with high-end products, Sammy brings beauty to the people, creating on-trend looks and flawless finishes that fit her glamorous lifestyle. Find her @shanigrimmond (instagram) & @itsshanigrimmond (youtube) posting from Australia to 1 million followers and 1.3 million subscribers. This Brisbane-based babe is one part beauty-guru and one part BFF. Her channel is refreshing, authentic and utterly accessible, with makeup tutorials mixed in with real life updates. Expect everything from fresh faced looks to red carpet ready makeup, with a focus on airbrushed finishes and hilarious beauty challenges. Find her @chloemorello (instagram) & @ChloeMorello (youtube) posting from Australia to 974, 000 followers and 2.3 million subscribers. With millions of subscribers that hang onto her every word, Chloe is fast becoming an authority in the beauty scene. Her YouTube channel overflows with crazy makeup challenges and intensive tutorials, with running commentary on the latest and greatest (or not-so-greatest) trends, styles and fads in the beauty world. This group are less tutorials and more styled shoots. With links to fashion, styling and content creation, these are the people to target if you’ve got beautiful packaging or high-end aspirations. They’ll style you into flat lays or snap you in gorgeous photographs, creating a narrative that shares your story and builds your brand’s identity. Find her at @harperandharley, posting from Australia to 551, 000 followers. 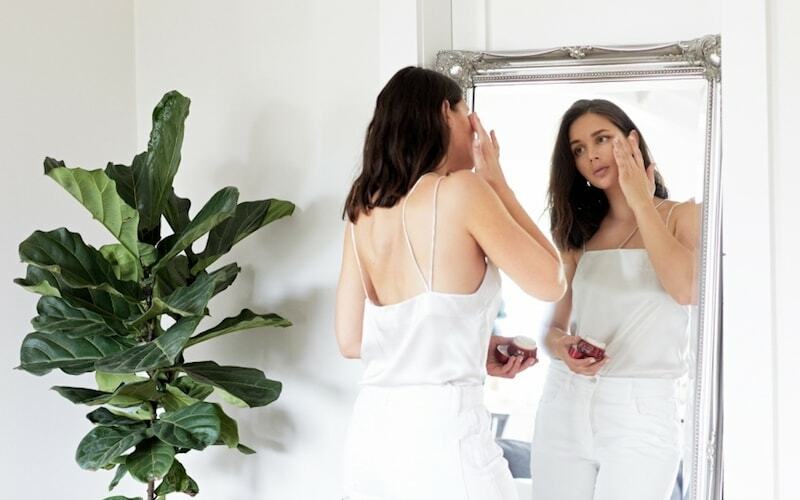 While she may be one of Australia’s favourite names in fashion, Sara Donaldson (of Harper and Harley) also knows a thing or two about beauty. Favouring minimal looks and natural beauty, Sara has worked with the likes of Estée Lauder and YSL Beauté – brands that work seamlessly with her signature aesthetic. Find her at @eleanorpendleton, posting from Australia to 69, 900 followers. The brains behind cult site Gritty Pretty, Eleanor provides a curated look into the world of hair and beauty. With a beauty website and magazine at her disposal, this former beauty editor is across everything new and fantastic, her personal account a window into the best of the best. Find her @amymareecomber, posting from Australia to 375, 000 followers. 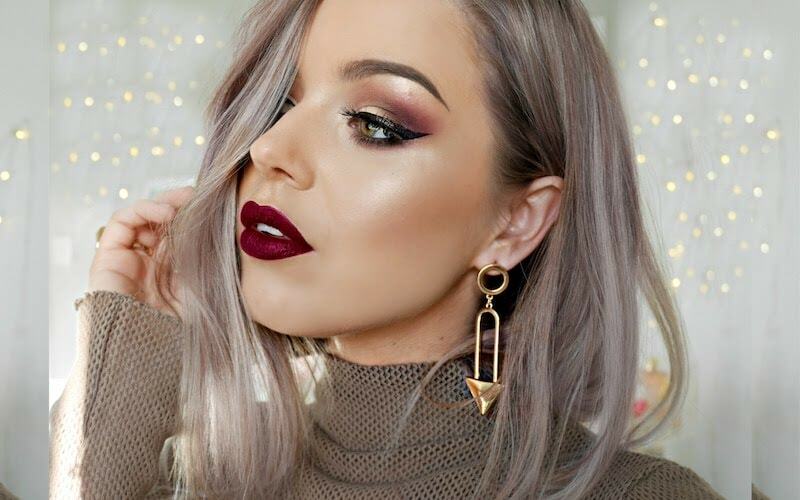 Mastering accessible glamour inspired by the classics, this makeup guru has built a devoted following across her social channels. Her feed shows the latest products styled to perfection, with fragrances, makeup and skincare interspersed with snapshots of her daily life. Find her at @cindybarraga, posting from Australia to 62, 700 followers. This Sydney based influencer posts to a mantra of less is more. Her feed is an ode to simplicity and minimalist styling. While she will post pics of her latest looks and makeup adventures, the real goodness is in her effortless styling and paired back flat lays. Products are photographed simply, beautifully and authentically, without fuss, distractions and background noise. Cornering a rising market of sustainability, this group are all about cruelty free, vegan and natural products. As more and more consumers look to make smarter and more informed choices, it’s always a bonus to get the tick of approval from people in the know. Find her at @isabella_fiori (instagram) & @Bella Fiori (youtube), posting from Australia to 534, 000 followers and 1.3 million subscribers. This cruelty-free vlogger is one of the biggest names in sustainable beauty. Bella has built a following on the back of gorgeous, on-trend and ethical makeup looks that show that cruelty-free looks don’t have to compromise on style. Not only this, but Bella’s YouTube channel is totally binge-worthy, with first impressions, skincare routines, makeup tutorials and even murder mysteries filling her feed. Find her at @_stephanielange_ (instagram) & @Stephanie Lange (youtube), posting from Australia to 155,000 followers and 1.1 million subscribers. This Sydney babe is the master of fresh faces and beachside beauty. Her tutorials using cruelty-free products are honest and fun, often tackling common beauty problems we all have once in awhile (*shout out to my pores*). 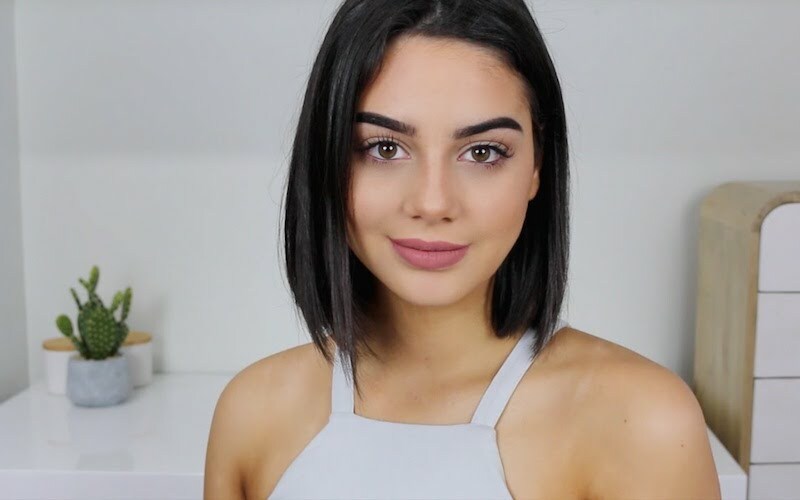 In addition to makeup tutorials, Stephanie shares vlogs, fashion hauls and vegan recipes. Want more influencer goodness? 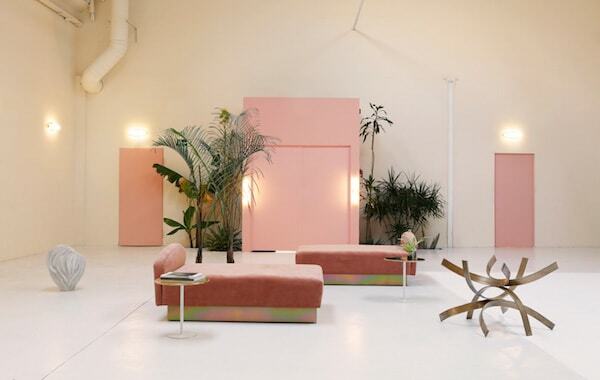 Why not discover our go to names in fashion and interiors or get the down-low on what the influencer craze is all about. Enter your email to received the PDF.